Joined the Family business and doubled sales within a year. 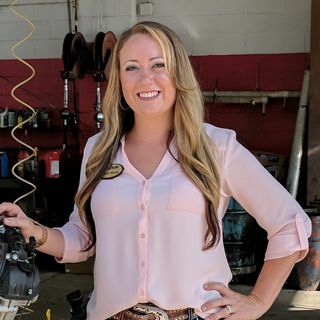 Thirty one-year-old Rachael Wacha from City Auto Repair realized she was more like her dad than she thought. She also didn’t realize how important she was to the business. You’ll be moved by her story and very open discussion of her very personal journey as she walked through life’s challenges and overcame them all. She has the tenacity to achieve every goal she sets for herself. Having completed a succession plan to own the ... See More business, Rachael has joined a coaching and mastermind group. She is the president of the local ASA chapter and Is investing her time in vocational training and engaging with students.